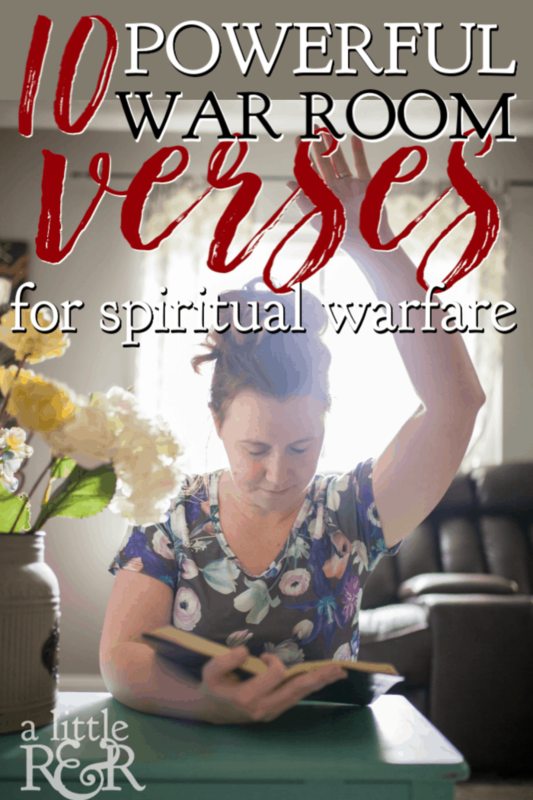 The minute we receive Jesus Christ as our Savior we enter a battlefield. The battlefield is our Christian life, the enemy is Satan, the target is our soul and the battle plan is God’s Word. The trick is recognizing the true enemy. He is a master at disguising himself as our boss, the mean neighbor down the street, the old bully from high school, or the co-worker who is always nit-picking at everything we do. 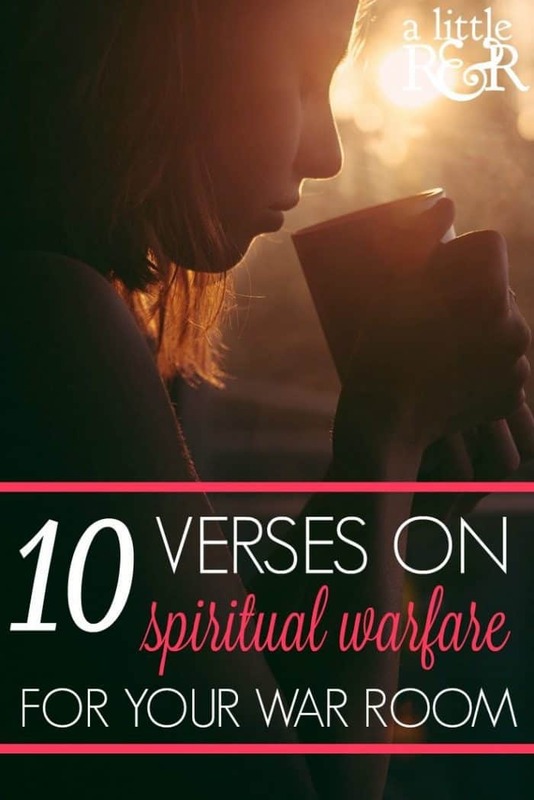 But God’s Word says that we are not to go to war against flesh and blood, against people, against the tangible things we can see because they are just tools. This is why I provided these 10 verses on strength. 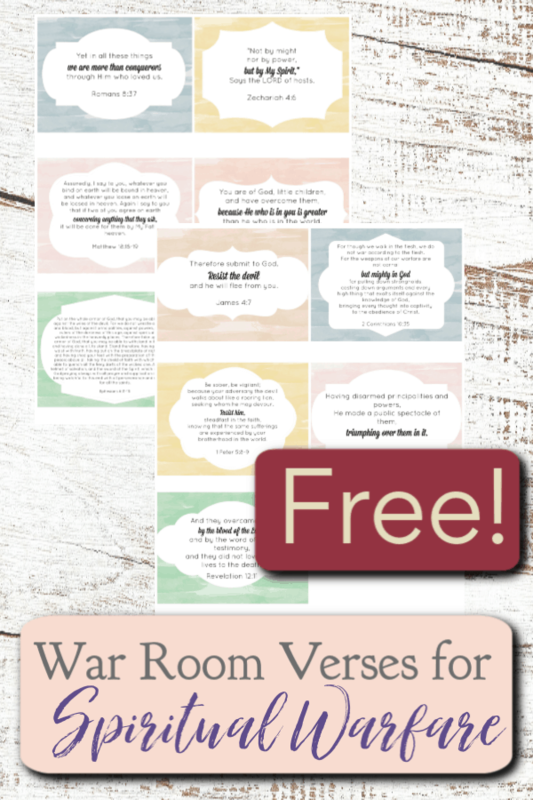 You can also find these war room verses for when you don’t feel good enough, verses to begin your war room, and these 10 most popular verses in the Bible. 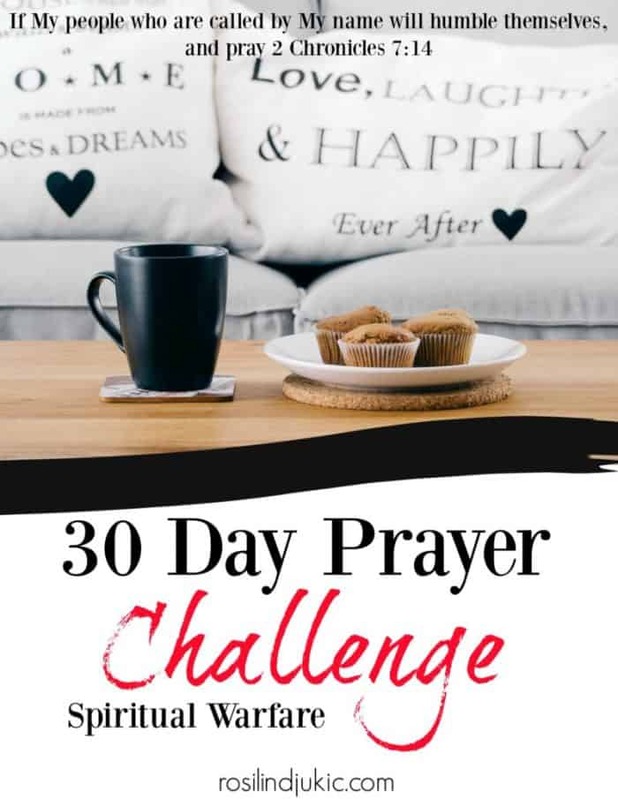 Because while the Christian life is a battle, God never meant for us to live under pressure and stressed out. What kind of a testimony would that be? Why would anyone want to become a Christian if all they see are a bunch of stressed out Christians under pressure all the time? 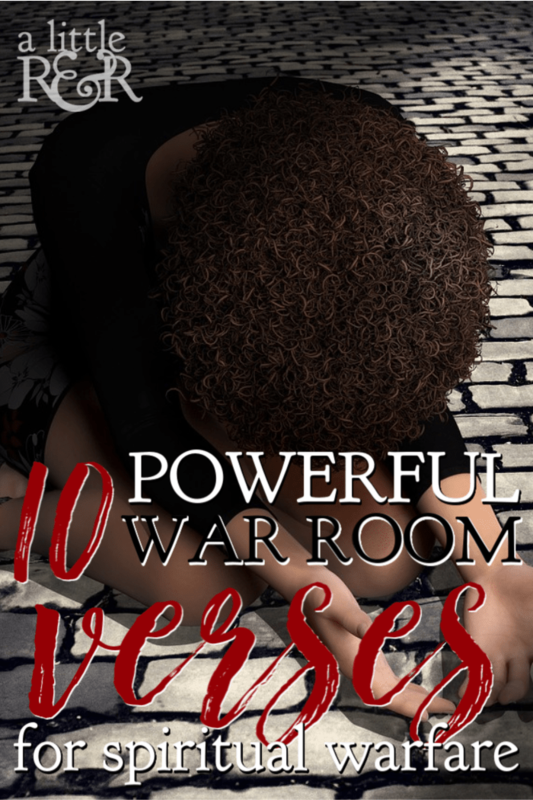 Here are 10 verses on spiritual warfare that you need for your war room. Keep them at your finger tips. Memorize them and refer to them daily. 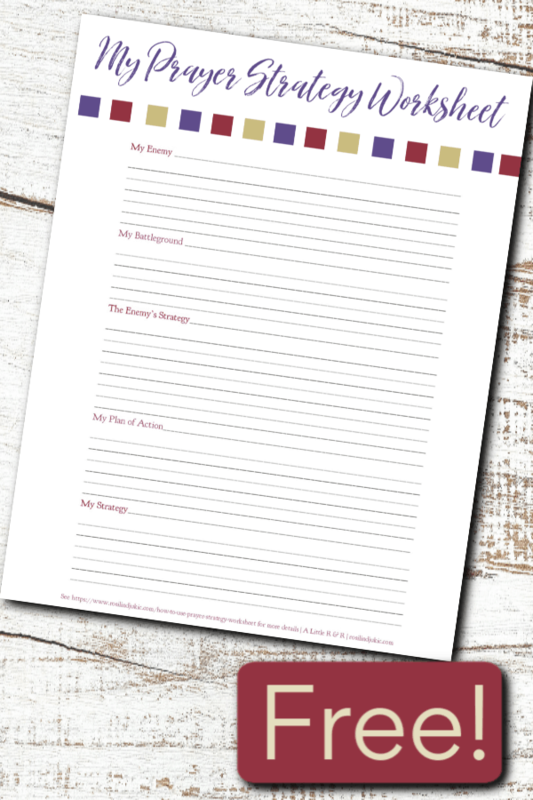 Below is also a free printable, so you can easily print them, cut them out and use them either in your purse or pocket or hang them in your war room. 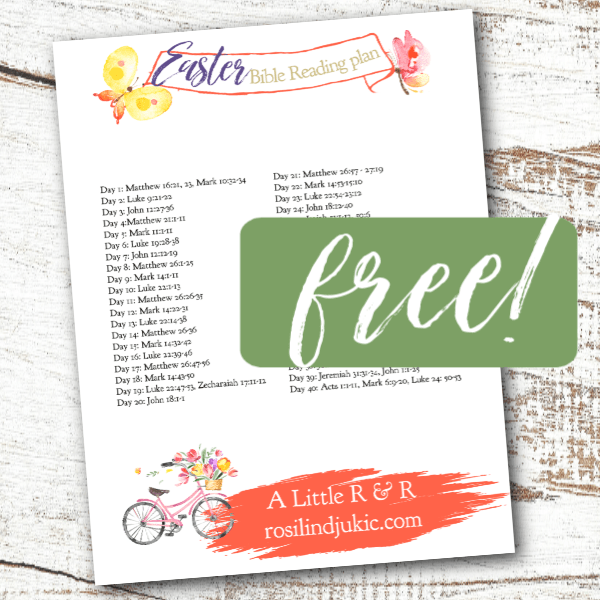 Thank you for these scriptures Rosilind. They make me realize that I have to hold onto what God says above what I feel or think. Amen! Our thoughts and emotions must surrender to God’s Word! The above reply really blessed me, I don’t know what the language is but i have searched the verses and Ive found them all they are fantastic…May our lord Jesus Christ bless u for being obedient..!! I’m so glad it blessed you. It is a link to the Croatian translation of this post. 🙂 Because I live and minister in Croatia, my posts are often translated to a Croatian Bible study blog I help run. Thank you so much for sharing these verses. Powerful indeed…as I read all the 10 verses I saw this verse when you referred to verse 15……Colossians 2 vs 10….thank you so much. I enjoyed reading this post; however, the ads make it really hard to concentrate on the content.